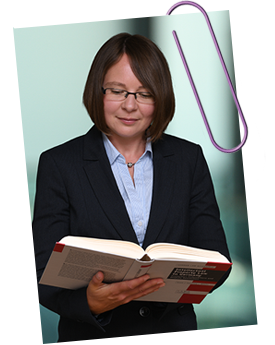 If you are interested in my legal translation services or if you would like to contact me about my work on the native speaker principle or my mentoring services for freelance translators, please do not hesitate to get in touch. 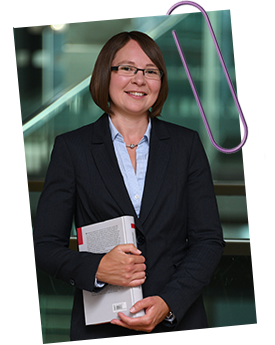 If you would like a quote for a translation of a German legal document into English, the best way to contact me is by e-mail. an e-mail with the document(s) attached (Word files, if possible). Your documents will be treated with the strictest confidence. I will normally get back to you with a quote within a couple of hours. I read my e-mails regularly and always respond swiftly. Are you looking for a partner for long term cooperation? 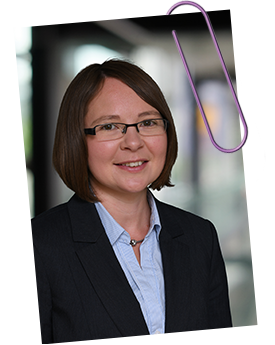 If you regularly deal with projects which require translations from German into English and you would like to get to know me and my services better, I would love to hear from you. Contacting me in advance will give us the opportunity to discuss your fields of law and the nature of your projects before there is an actual translation requirement. This will mean that when an actual translation requirement arises, I will be able to start work on the translation immediately saving valuable time.